The band lineup for Rooster Walk 11 is now complete! 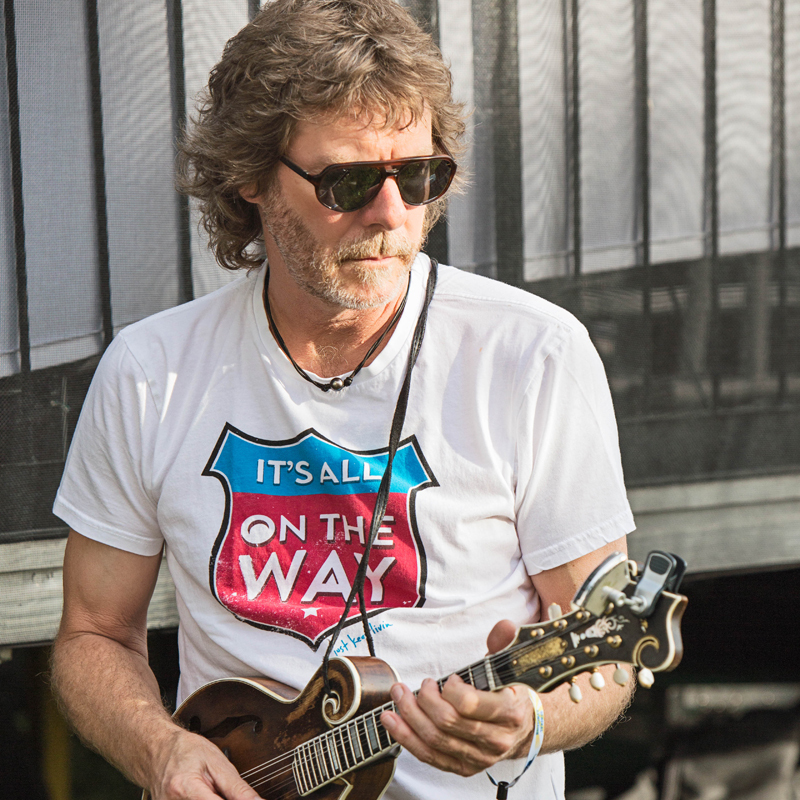 Please make welcome the following additions to the RW lineup: Sam Bush Band, Steep Canyon Rangers, Sierra Hull, Ghost Light, The Steel Wheels, ‘Yarn Morrison,’ Runaway Gin, The Trongone Band, Sanctum Sully, Disco Risqué, Kate Rhudy, Adar, The Folly, Chamomile & Whiskey, The Drove, PHCC Jazz Band and MHC Praise Band. RW11 will take place May 23-26, 2019 at the idyllic Pop’s Farm in the rolling hillsides near Martinsville, Va. These new acts join a lineup that already features names such as Galactic, Shovels & Rope, The Marcus King Band, Billy Strings, King & Strings, Turkuaz, BIG Something, The Lil Smokies and many, many more. Click here for a Full List of Bands. The festival features beautiful on-site camping, food, art, crafts, a lauded kids’ area and outdoor activities. Ticket prices will never be cheaper, and you can get all the ticket info HERE. Prices will increase based on quantities sold, meaning that some of our most popular tickets (like VIP Weekend Passes) will increase in price within the first day or two of being on sale. Based on past years, we expect VIP tickets and RV Passes (both VIP & GA) to be some of the fastest selling ticket options. RV Passes, in particular, may sell out extremely quickly. 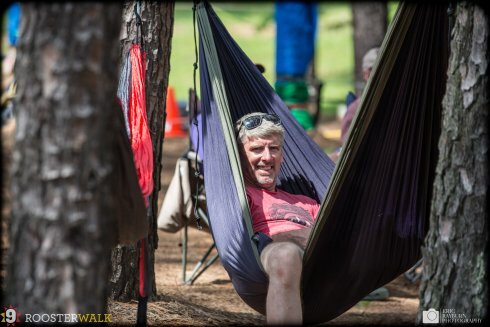 We are now accepting vendor applications for Rooster Walk 11, May 24-27 (Memorial Day weekend). RW11 will take place at Pop’s Farm, which is located just outside of Martinsville, Va., in the rolling foothills of the Blue Ridge Mountains. We will accept vendor applications until March 15th and notify those selected no later than April 1st. Every year, we pride ourselves on having some of the best food, arts, crafts and healing arts vendors the East Coast has to offer. This year will be no different! Please note that if selected, vendors will be required to complete a vending agreement with Rooster Walk and show proof of insurance. 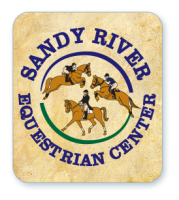 In addition, Henry County requires vendors to purchase a peddler’s permit ($50 one-time fee for all of 2018). Thanks for your interest in Rooster Walk, a community nonprofit dedicated to promoting music, arts and education in our home of Martinsville-Henry County! Full Meal Vendors will receive a vending space with 15-20 foot frontage and a mutually agreed upon number of staff tickets and free camping for staff. The exact number of staff tickets will be agreed upon if/when you are chosen as a Full Meal Vendor. Full Meal Vendors will have power at their booth sites and access to PSA running water. The fee is $725 though in-kind trades will be discussed (food vouchers that can be redeemed for free meals from your booth). We will only have 6-8 Full Meal Vendors at the festival. All vendors must be able to arrive on Wednesday (5/22), though earlier arrival can be coordinated with Full Meal Vendors. Food vendors will also be required to use compostible serving ware, which is available for purchase through a festival partnership with a local provider. Specialty Food Vendors (those serving only one food item, such as ice cream) will be charged $350. They will receive 10-to-15-foot frontage and 2 staff tickets, plus free camping. Specialty Food Vendors will have access to PSA running water. Most will also have power at their booth sites. All vendors must be able to arrive on Wednesday (5/23). Food vendors will also be required to use compostible serving ware, which is available for purchase through a festival partnership with a local provider. Arts & Crafts Vendors will receive a space with 10-foot frontage for $200. This will also include two General Admission weekend tickets and free camping. We do not allow camping behind all vending locations. Additional staff tickets can be purchased as needed in advance of the festival. Most booths do not have power. Arts & Crafts vendors are asked to arrive Wednesday and be set up by Thursday afternoon. They are also asked vend until dusk or later each day. All vendors must be able to arrive on Wednesday (5/22). Healing Arts Vendors (for example: massage, reiki, acupuncture, aromatherapy, psychic readings, etc.) will receive a space with 15-foot frontage and at least 10 feet of depth for $200 or mutually agreed upon trade. We will only accept 7 Healing Arts Vendors. The vending spaces are located on the banks of the lake, beneath hardwood canopy, in a tranquil and fun environment. Limited electricity is available for things such as small fans, peaceful noise makers, lights etc. PSA Water is available at the fest but not directly at the Healing Arts Vending area. All vendors must be able to arrive on Wednesday (5/22). Nonprofit Vendors that are selected will receive a space with 10-foot frontage free of charge. This will also include two General Admission weekend tickets and free camping. Only 4 nonprofit vendors will be admitted, and nonprofits local to Martinsville-Henry County will received preferred application status. We do not allow camping behind nonprofit vending locations. Additional staff tickets can be purchased as needed in advance of the festival. Booths may not have power. Nonprofit vendors are asked to arrive Wednesday and be set up by Thursday afternoon. They are also asked vend until dusk or later each day. All vendors must be able to arrive on Wednesday (5/22). To be considered as a vendor, please fill out the online form below. You must fill it out completely to be considered. PLEASE DOUBLE CHECK YOUR EMAIL ADDRESS AND CONTACT INFO. Thank you for your interest in RW11! 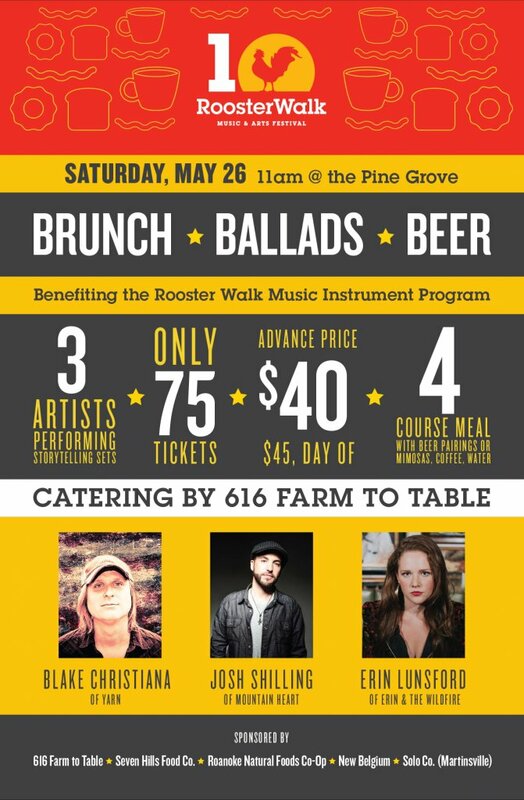 Tickets for Brunch, Ballads & Beer now on sale! This event has sold out. Thank you Rooster Walkers! 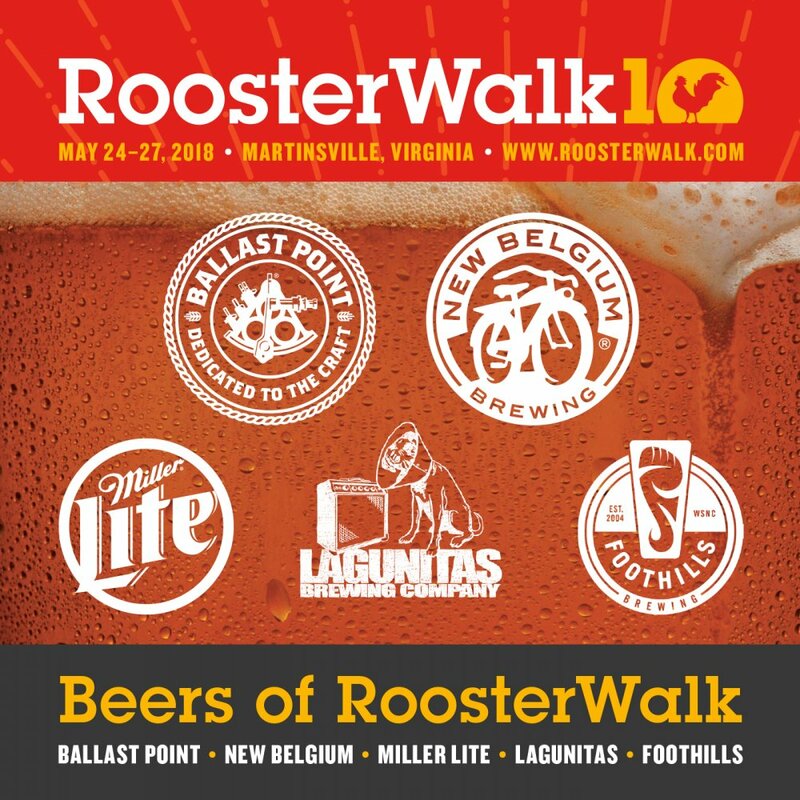 We’re so excited to have a tremendous collection of craft breweries at Rooster Walk 10, including Ballast Point sponsoring the Lake Stage and New Belgium Brewing returning as sponsors of the Pine Grove Stage! To learn more about the many, many delicious beers that will be served at RW10, head on over to our BEERS!!! page. Marcus King and Billy Strings, two of the country’s hottest guitar players, will join forces this May for a first-time-ever collaboration at the Rooster Walk Music & Arts Festival in Martinsville, Va.
King, a southern rock/blues star, will sit in for the full show with progressive bluegrass ace Billy Strings and his band on a midnight-2 am “Kings & Strings” set at Rooster Walk 10. The pairing of two guitar-shredding icons, each age 25 or younger, is sure to be a showcase of frenetic fretboard work, improvised from start to finish. In addition, legendary drummer Jeff Sipe (Aquarium Rescue Unit) will sit in during the latter portion of the set to give a little extra backbone to the big finish. RW10 tickets now on sale! JJ Grey & Mofro, the heralded “southern swamp” rockers from Florida, headline the early bird band lineup for Rooster Walk 10. Tickets are now on sale at this link. The family-friendly festival, set for May 24-27, will take place at the idyllic Pop’s Farm music venue located in Axton, Va., just outside of Martinsville. 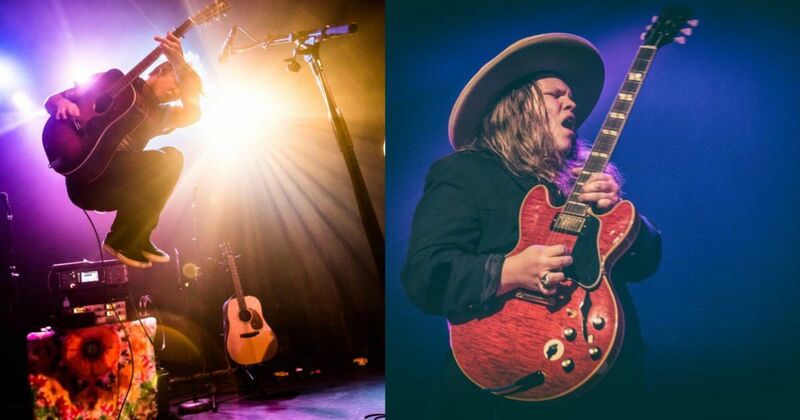 Other early band announcements include the return of The Marcus King Band (southern psychedelic rock), Billy Strings(progressive bluegrass), The Jerry Douglas Band (progressive bluegrass), Yarn (Americana/alt-country) and The Commonheart (R&B/rock). Of these acts, The Marcus King Band, Billy Stirngs, Yarn and The Commonheart are slated to play two sets each. Rooster Walk 10 will feature roughly 50 bands when all is said and done, as well as arts/crafts/food vendors, kids’ activities, outdoor activities, on-site camping and more. “Well it won’t be your last” an immediate and almost afterthought response followed combined with a grin that spread wider on the man’s face as he opened the door to the car. No sir, it definitely won’t be. Live For Live Music is running a six-part series looking at the process and craft of songwriting. Each story in the series features a band leader who will perform at Rooster Walk 9. 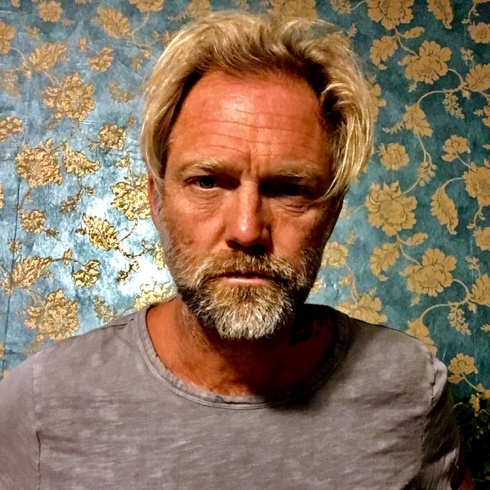 The fourth story focuses on Anders Osborne. Despite touring roughly nine months a year, Osborne is an ardent proponent of daily writing as habit. “You’ve got to be grabbing at the stuff every single day, or I do. I have to grab at it every day, because I think the way I look at it is that inspiration and the muse is always dancing. And ideas are always out there. And if you miss it on a Thursday in February, I don’t think it shows up again, you know, in August. I think you missed the opportunity to write that song,” he said. CLICK HERE FOR THE FULL READ.